Each team comes with different records and mindsets. The Mountaineers of Appalachian State come in off of an impressive road win over Georgia State 37-3. 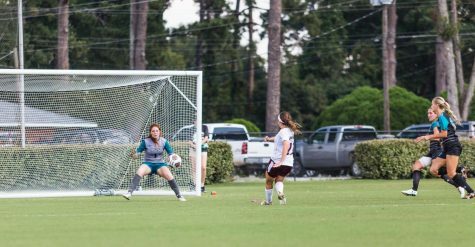 The team is 4-1 overall with a 1-0 record in conference play. 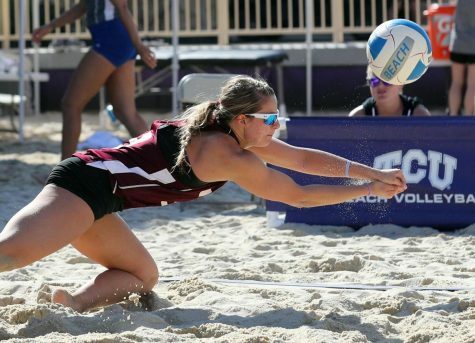 The Warhawks come in off a tough road loss to Tulsa and a three-game losing streak. 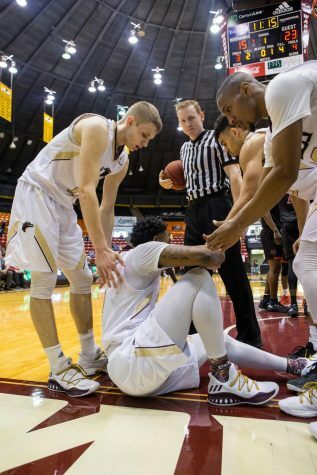 The team sports a 1-4 record and is 0-1 in the conference. The Mountaineers look to continue their dominance with an average scoring margin of 39-5 in their three-game winning streak. The turning point came on a 78-yard run by quarterback Taylor Lamb of the Mountaineers. 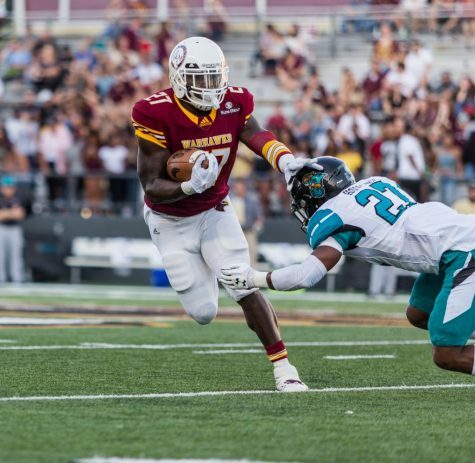 The run took the ball to the ULM six where Lamb ran it in from 13 yards out after an Appalachian State false start. 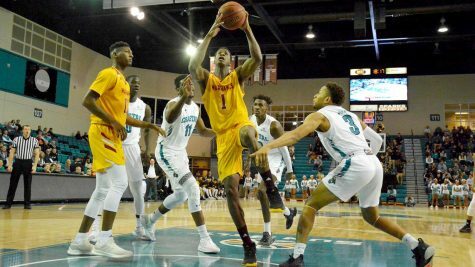 The drive stretched the lead to two scores and broke open what had been a three-point game up to that point. 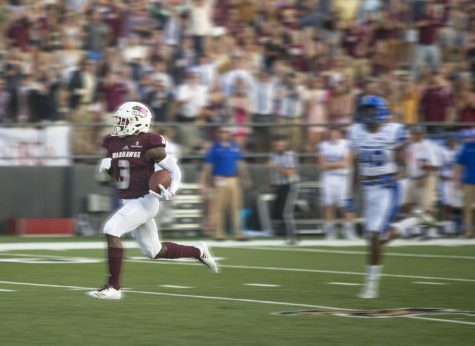 ULM would never recover and the Mountaineers would go on to rack up 350 yards for 35 points. 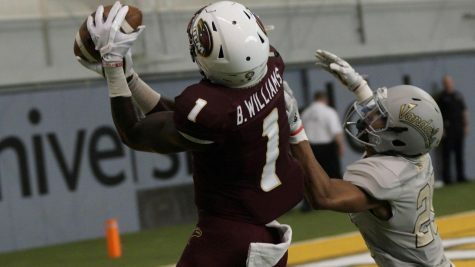 The Warhawks would fail to score again and the Mountaineers would win 59-14 to give ULM its sixth loss of the season. It was over halfway through the second quarter. 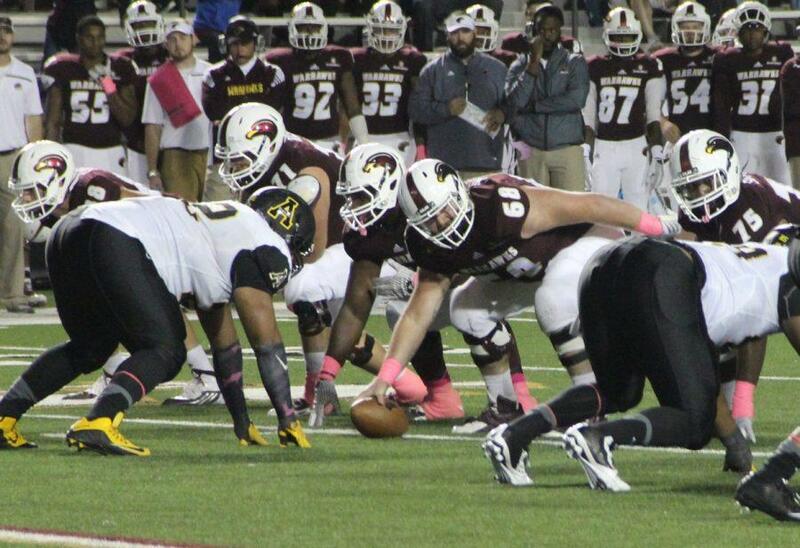 After a fourth and two was stuffed by the Mountaineers, ULM proceeded to be stifled offensively. Appalachian State would score their next drive on a touchdown run and push the lead to 10 at half. 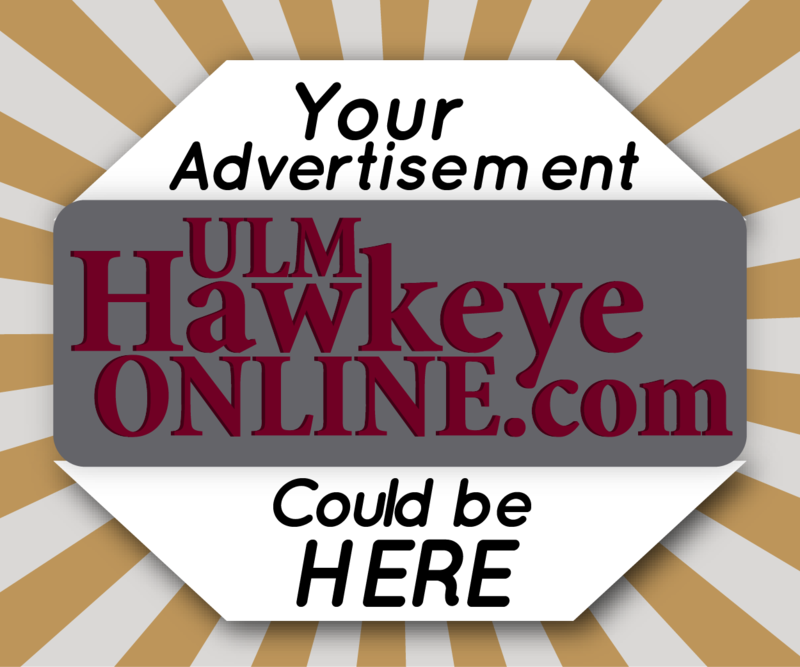 In the third, ULM gave up three more touchdowns and the lead ballooned to 45-14. The fourth saw the Mountaineers break the plain of the goal line twice more to bring the final score to 59-14. 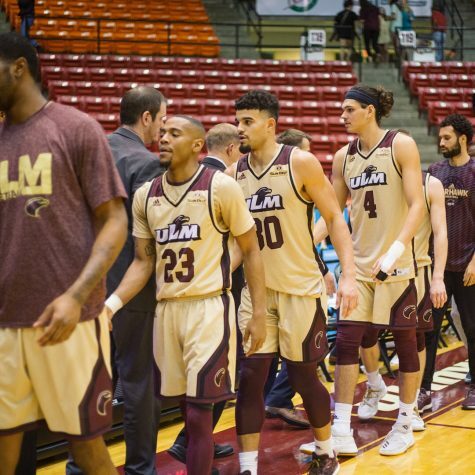 ULM now falls to 1-5 overall and 0-2 in the Sunbelt Conference. 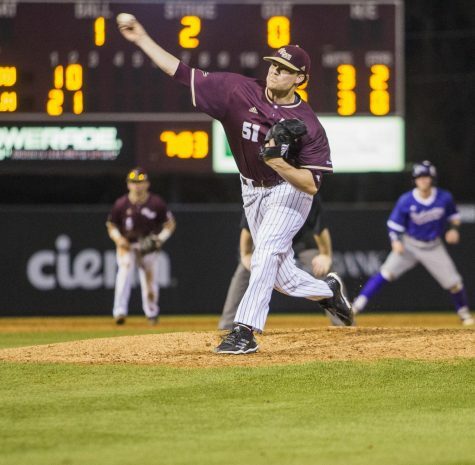 The team records its second loss to Appalachian State in their short series history after a 31-29 loss on Nov. 8, 2014 in Boone, North Carolina. 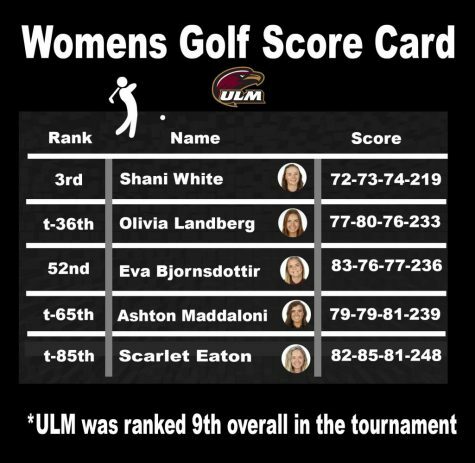 Six of the Warhawks’ last seven games are within the conference including a showdown versus ULL at Lafayette Oct. 31. The team will be on the road for their next three games before facing Arkansas State at home on Nov. 14. The Mountaineers move to 5-1 on the year and 2-0 in the conference.